Do you have a little one crazy about unicorns? Or maybe you are the unicorn lover! 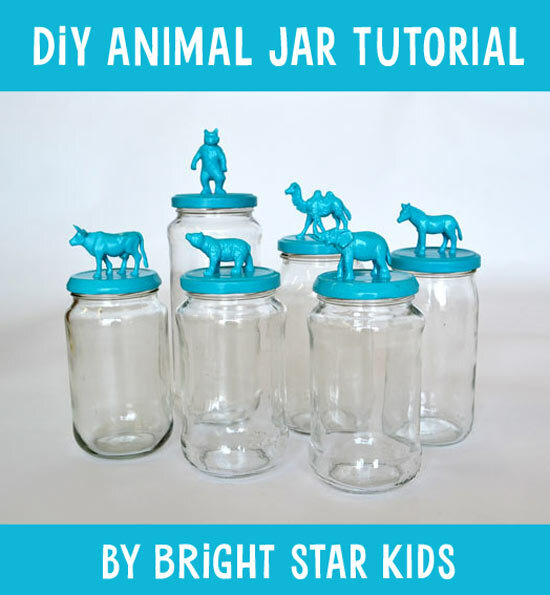 Enjoy our collection of utterly adorable unicorn projects. 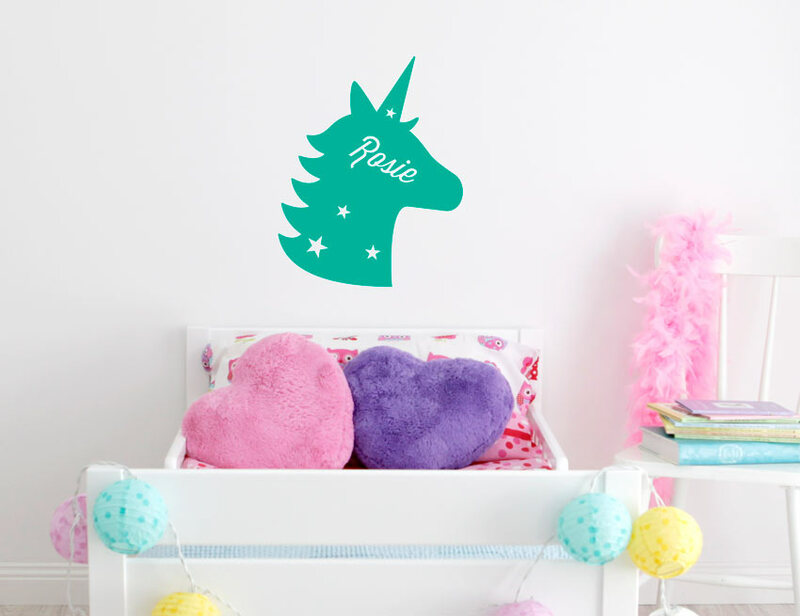 Get decorating, your little one will love their name on this magical unicorn wall sticker. 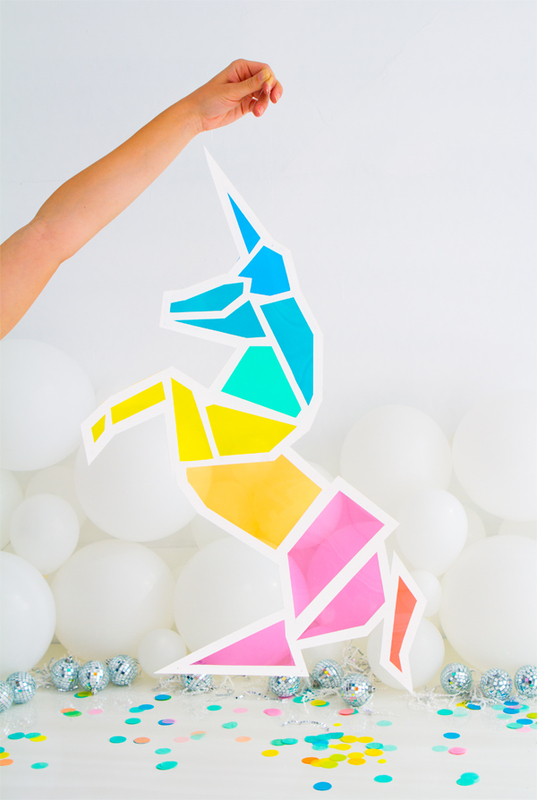 Make this bright & cheerful geometric stain glass unicorn. Wanting a sugar overload? 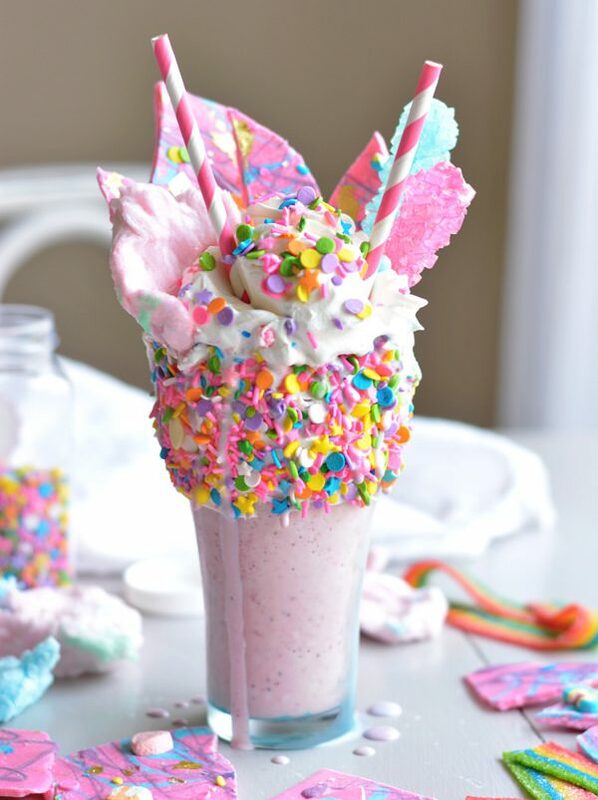 This unicorn milkshake with unicorn bark will satisfy! 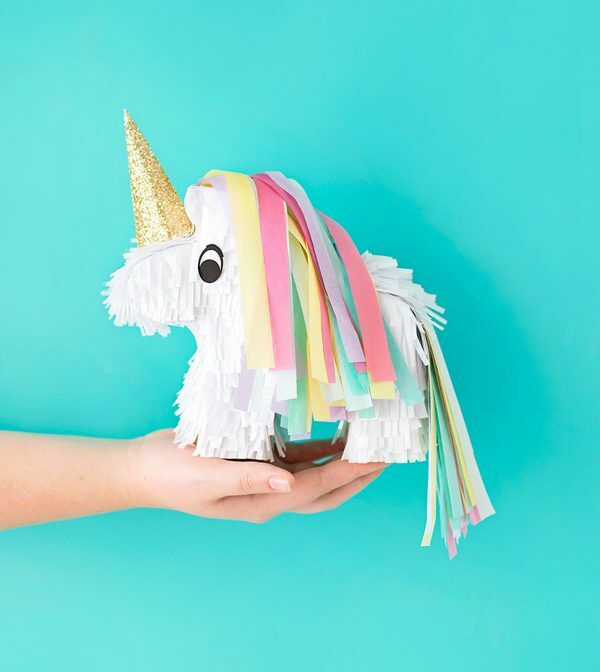 How gorgeous is this pinata, a remake from a horse pinata. 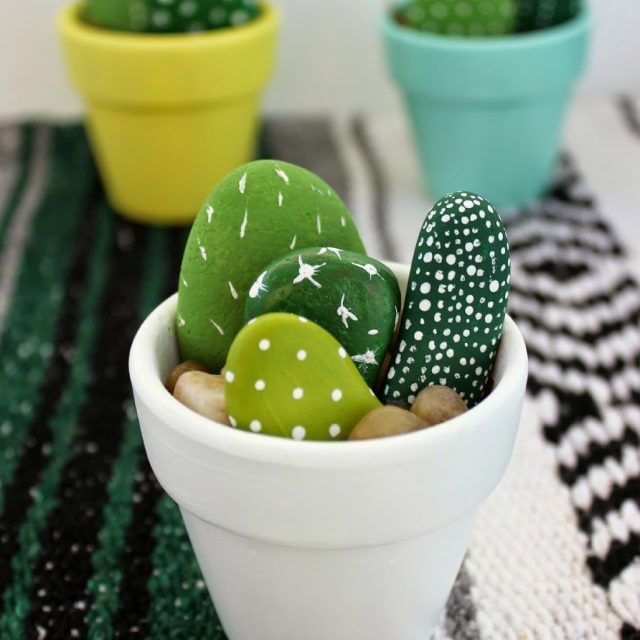 This mini pinata can be made from scratch. 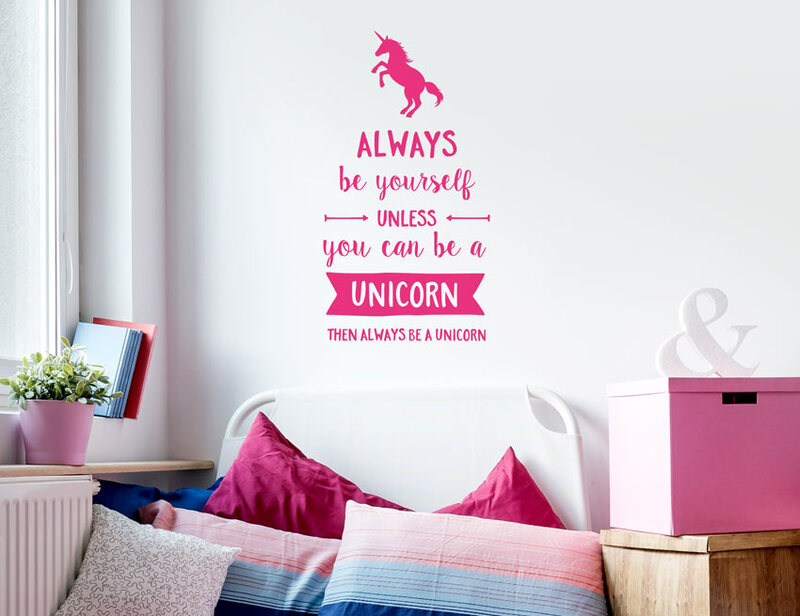 Customise your own quote or name with this unicorn wall decal. 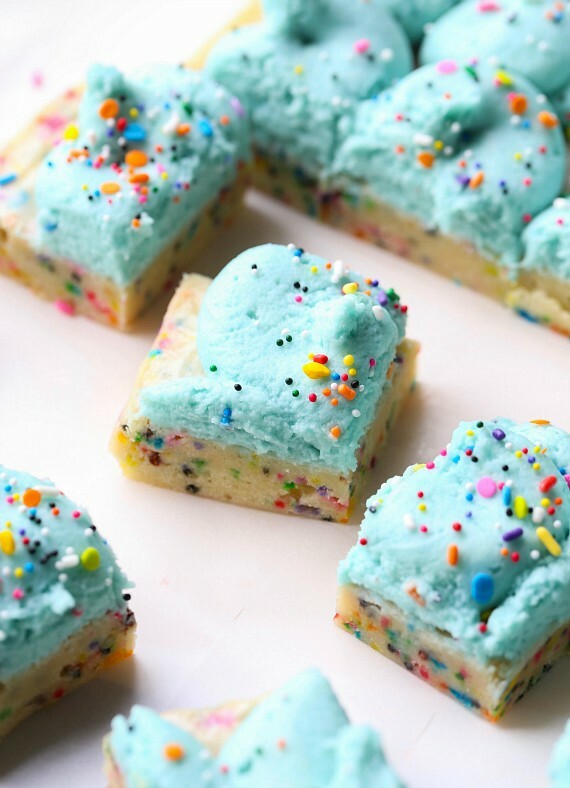 Kids will love help make this fun unicorn bar slice. 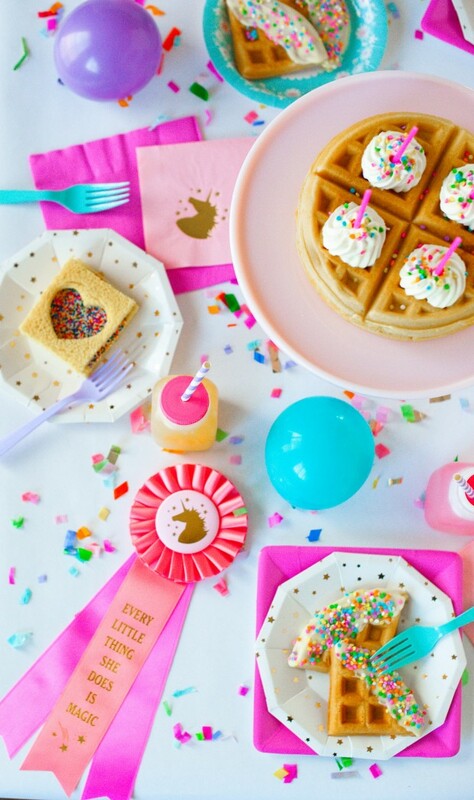 Treat your little unicorn lover to a birthday or special occasion unicorn breakfast with all the trimmings. Remind yourself to always be yourself unless you can be a unicorn! 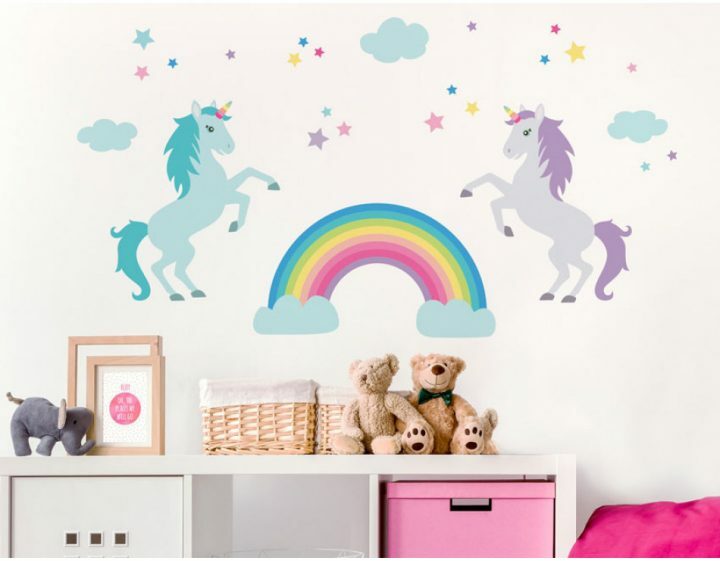 For the full range of gorgeous unicorn products, visit Bright Star Kids and have some fun decorating. 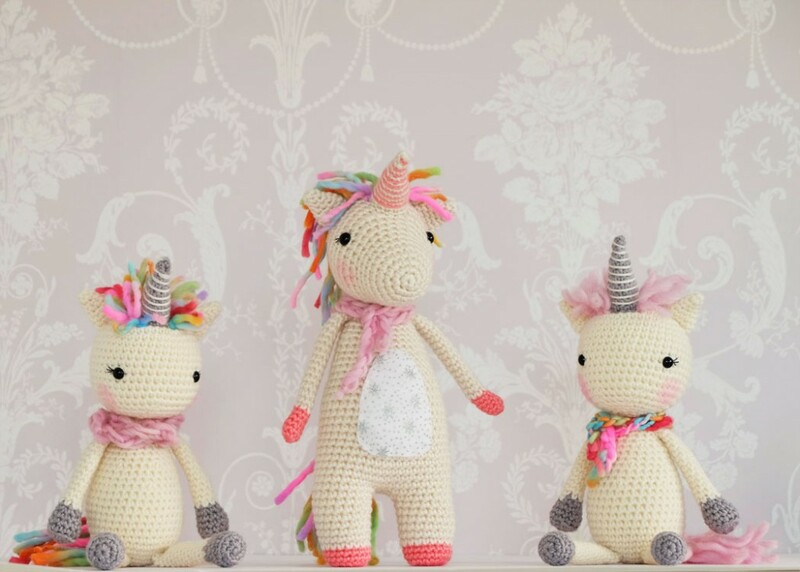 Get free this crochet pattern and whip up these gorgeous unicorns. Having a unicorn theme party? 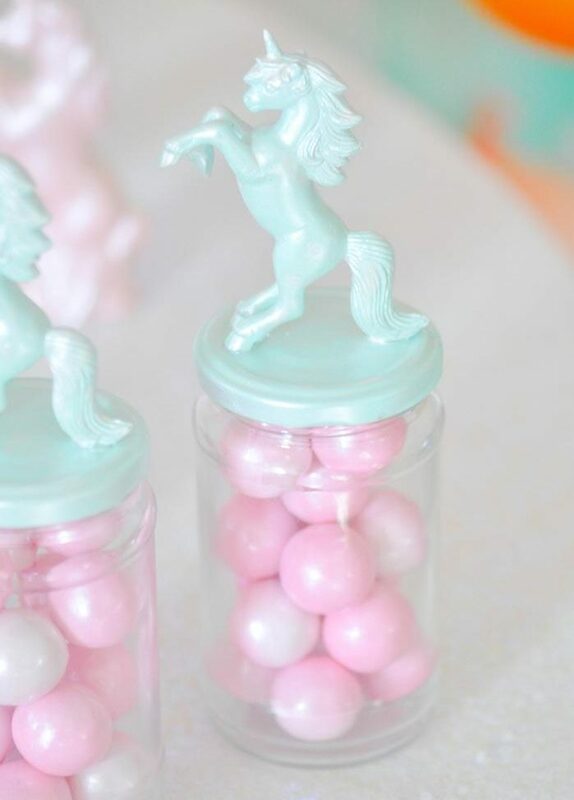 Give your guests a unicorn jar filled with treats. 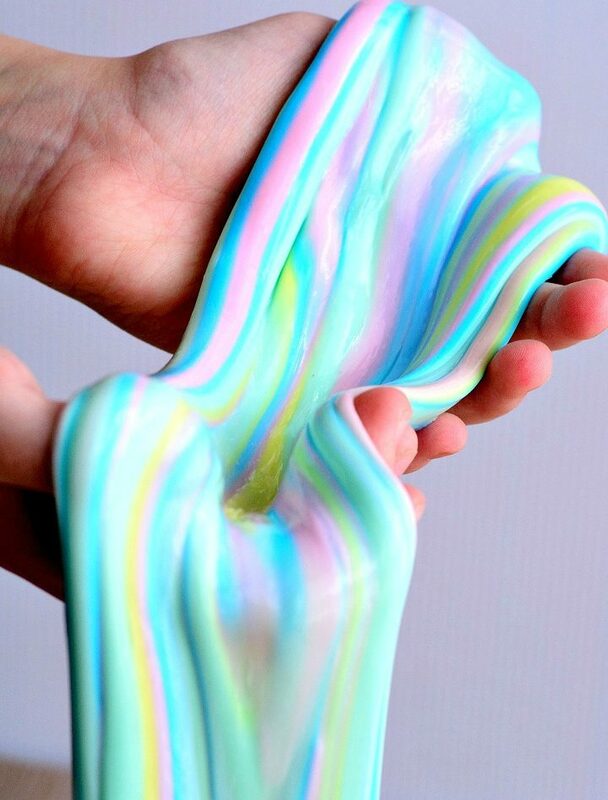 Will your kids love playing with this unicorn poop slime?! 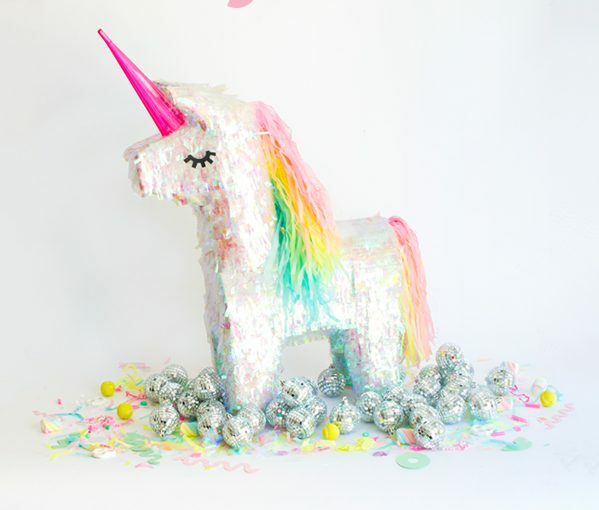 We hope you enjoyed our collection of adorable unicorn projects!